New for 2018 - The Selfie Wizard ! WHY HAVE ONE PHOTOGRAPHER... WHEN YOU CAN HAVE 100 !!! Why not have this fantastic new product for your wedding,party or event. 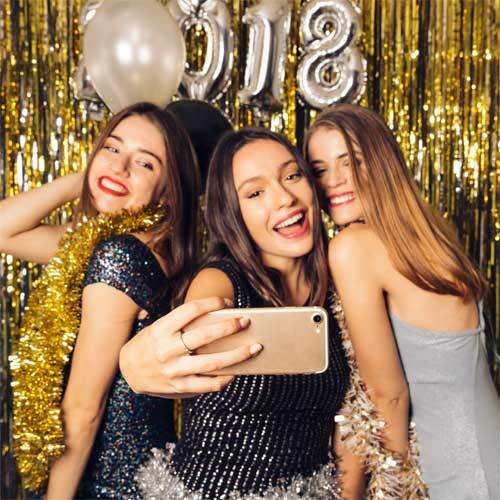 The selfie wizard lets your guests upload photos from their smart phones or take a selfie, this is then displayed as a slideshow on our large screen at your venue for everyone to see. 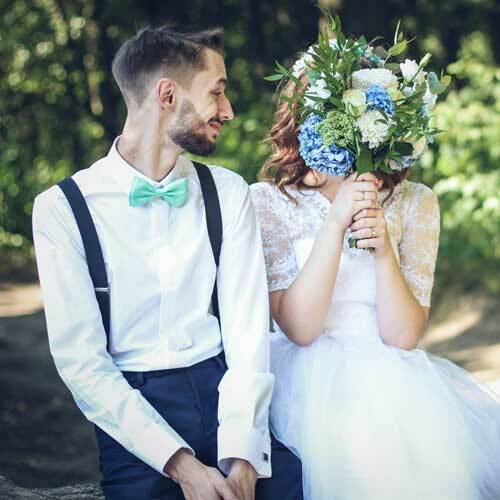 The images are all saved onto a usb for you to keep at the end of the night, you can even add on an option for a guest book with all your photos in allowing you to capture lots of informal snapshots for your event. This is an ideal add on or alternative to one of our photobooths or selfie mirror especially if space in your venue is an issue. In advance tell all your guests to take lots and lots of pictures before and during your party ie getting ready, in the taxi and when they arrive at your party. Easy to follow instructions on how to use the selfie wizard will be displayed on the table for your guests to follow. 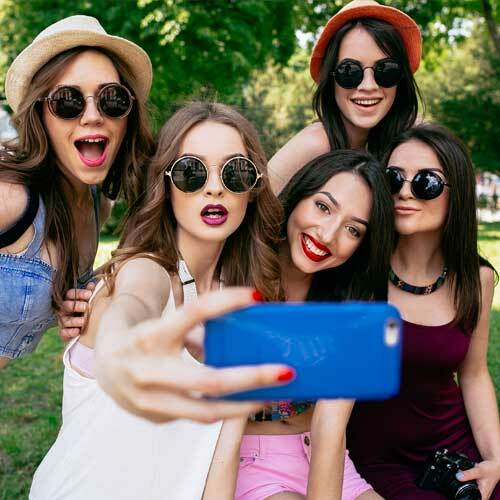 Your guests connect to the selfie wizards own wifi network, they can upload photos to the selfie wizard which is then uploaded onto a slide show for all to view. Guest book (optional i.e a copy of every photo placed in your guest book for a keepsake). Please take a look at the Selfie Wizard video below. And If you are interested in booking our Selfie Wizard please contact us for booking information.